After going over an entire game and a half’s worth of action without looking anything like the offense that led the team to 10 consecutive victories, the New Orleans Saints were in desperate need of some type of spark in their game versus the Tampa Bay Buccaneers yesterday. Last week, the Sewerage and Water Board Task Force held community meetings in Mid-City and Central City to discuss the future structure of the Sewerage and water Board (SWB). We’ve decided to release our very own version of “Power Rankings” here at Big Easy Magazine. On December 8th, 2018, voters in New Orleans will return to the polls—not only for run-off elections but also to consider revising the City Charter of New Orleans to change the makeup of the Sewerage and Water Board. New Orleans Is the South’s New Tech Hub – But At What Cost? New Orleans has long been known for its food, its culture, and its hospitality. 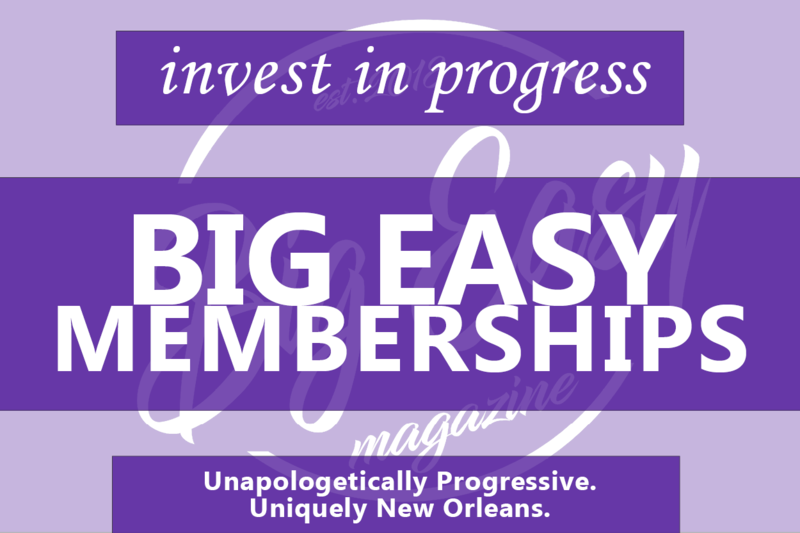 Now the Big Easy is developing a new reputation: as a tech hub. Do the Saints Need to “Run the Table” (and Finish 15-1) to Get Home-Field Advantage? We all knew that the Saints were going to have a good team this year — but nobody thought that they’d turn out to be this good. Located at 8725 Oak Street (between Eagle St. and Monroe St.), the NOLA Artisan Warehouse is a collective of New Orleans Artisans. They support many unique, local artists. With extended hours for small business Saturday (11am-5pm on November 24th), make sure to stop in and see their beautiful creations inspired by our timeless city and its rich culture! The (9-1) Saints were impressive from start to finish yesterday, and Ingram’s big run on the game’s first play was clearly a further indication of things to come.